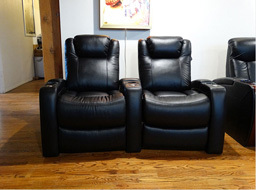 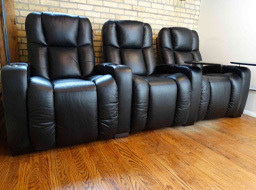 Our showroom location features 1500 square feet of home theater seating by HT Design and Palliser. 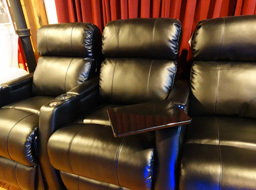 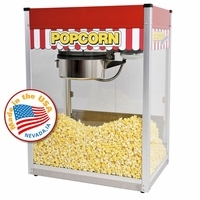 We offer over 4000 items on our web site and we can help you build a home theater. 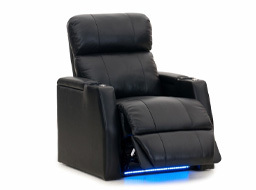 Just give us a call. 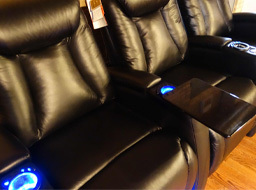 We specialize in high quality home theater accessories like home theater seating and room treatments to help your theater become more like the local multiplex. 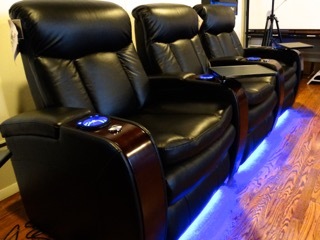 We are pleased to announce that you may now demo each model of the all-new HTDesign theater seats in our Chicago showroom! 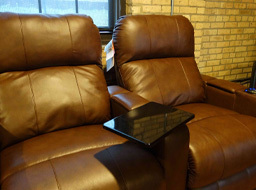 Take a tour by video of the HTDesign showroom, featuring nine distinct styles of our seating. 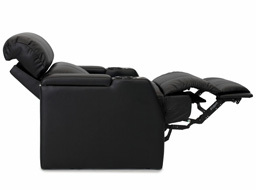 The HTDesign seats are loaded with features. 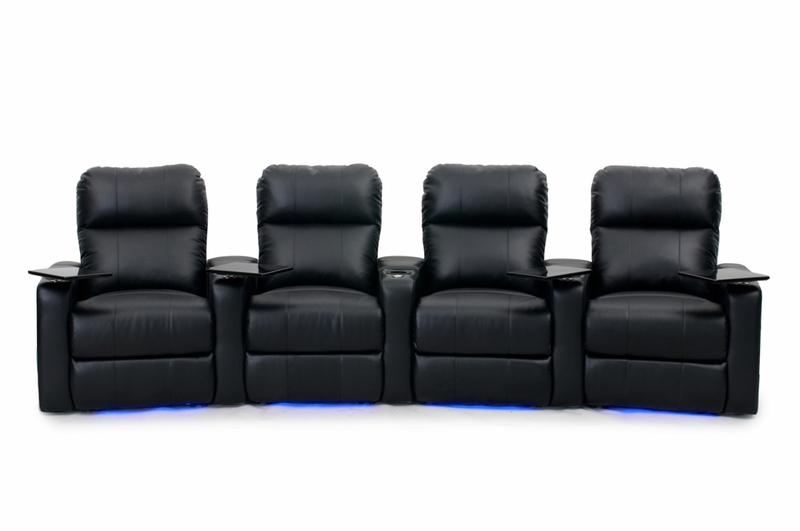 Watch our video to learn more about our first class theater seating. 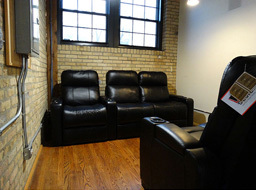 If you are in the Chicago area, please be sure to call us for an appointment. 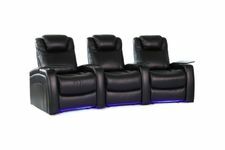 Stewart Luxus Deluxe Screenwall Firehawk HDTV 45" x 80"
If you can't find a manufacturer on our web site, you can contact us by email or phone and we can probably quote the products for manufacturers that cater to av and home theater customers.